CAD software is very important tool for the business enterprises for avoiding any kind of flaws in designs and it without it you may have to face some serious faults during the production. So, you can Download free CAD software for avoiding the problems related to designing and also avoid the price tags associated with most of the top CAD software in market. 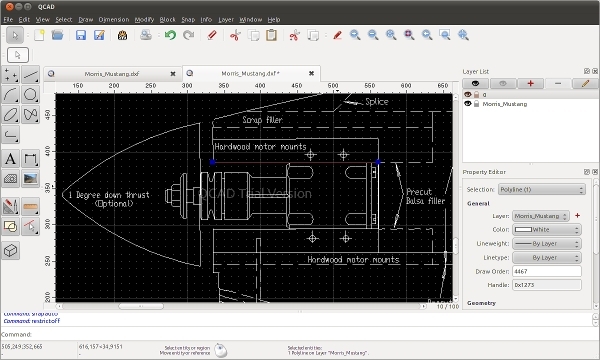 Here are the top 7 free Cad software for you to download on your PC. Check them out. Choose the software if you are a student and are at beginners level. The software has a lot of features to help the beginners. Best for automatic building of 3D surfaces. Best for making designs with rich tool set for sculpting. Designed by Pixologic, one of the industrial 3D experts. 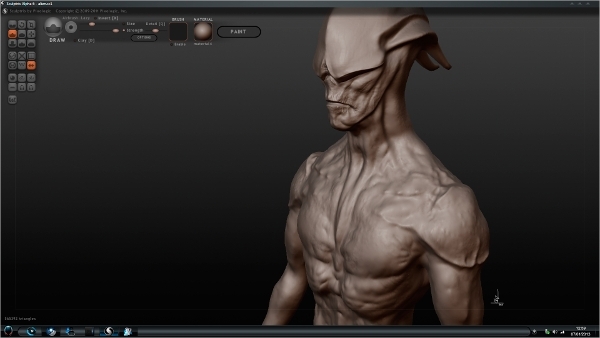 You can pick up the software if you need a 3D modeling professional software without the cost involved. It is best for the architectural fields. Suitable for a wide range of applications in the 3D designing market. Includes many amazing features of professional 3D software. It’s mainly 2D CAD software and is best if you are looking for a simple and small one for your PC. 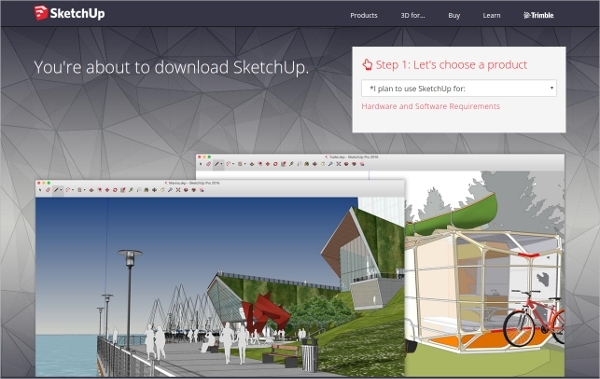 Allows creation, editing and viewing of the projects in DWG format. It has some professional features like poly lines, dimensions, etc. Simple and precise software, best for the students. Available in compatible versions for 32 as well 64-bit Windows OS. It’s best suited for engineering product designs and are available for free download. Its best suited for mechanical engineering product designing. It includes advanced customization through extensions. Has some cutting edge features like support for mesh, right hand co-ordinate system, drafting in 2D, creation of real solids in 3D. The software is best for the ones who want to work on specifics. Best 3D model designing platform. Relies more on the parameters defined by you by the script files. Best for making engineering items like machine parts. Choose KiCAD for printing the circuit boards. 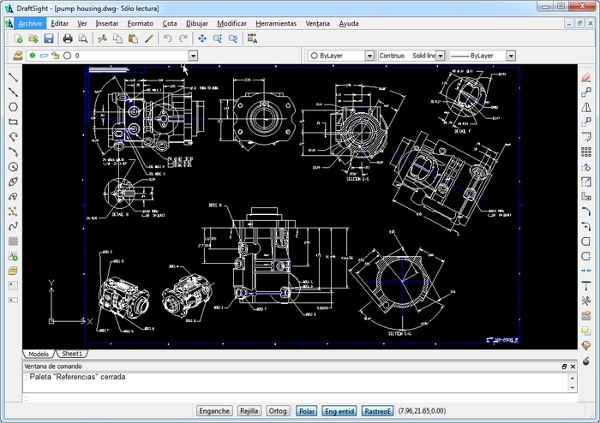 Open source CAD tool for PC. It has the GERBER file viewer. 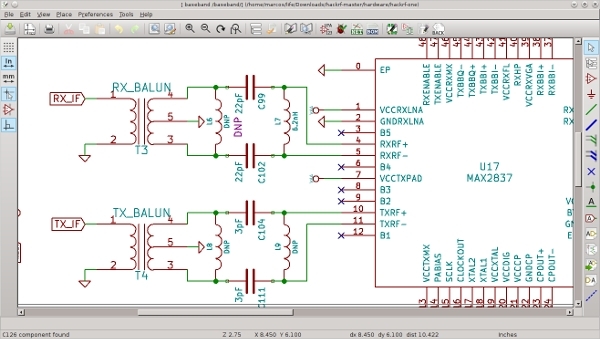 Use PC editor for your Printed Circuit Board. It has Footprint selector for component associating purposes. 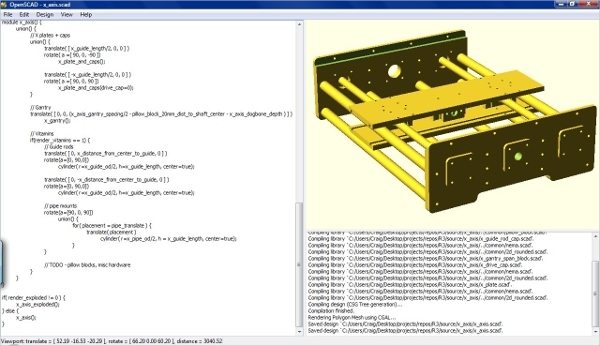 You can choose QCAD for technical drawings as it has powerful 2D platform. It is powerful yet easy to use. It has versatile features for making buildings, monuments or any technical parts. It is available for Windows OS as well as Mac and Linux. It has useful features like modularity, portability and extensibility. 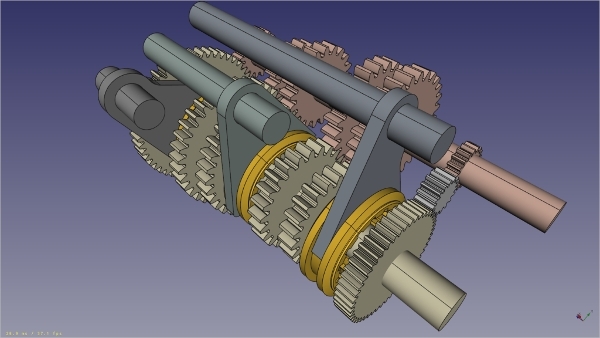 We have done our level best to reduce your task by listing the top 7 free CAD software. You can check out the features and download the one best suited for your requirements into your PC.